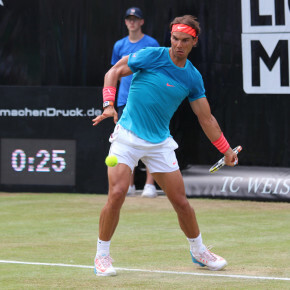 Top seed Rafael Nadal (ESP) beats Marcos Baghdatis (CYP) in 3 sets and advances to the quarterfinals at the Mercedes Cup in Stuttgart, Germany. 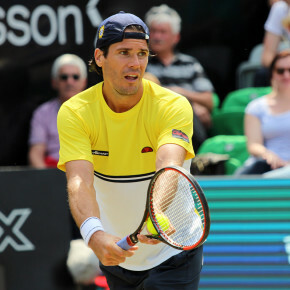 Comebacker Tommy Haas (GER) looses to Bernard Tomic (AUS) in 2 sets. 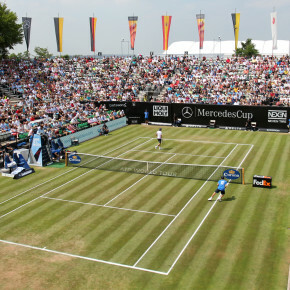 It was a gorgeous day here at the ATP grass-court tournament in Stuttgart (GER) and Rafael Nadal beats Marcos Baghdatis (CYP) 7:6/6:7/6:2. 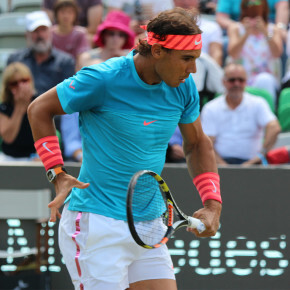 Nadal had a slow start into the match and got broken easily early on due to unforced errors. 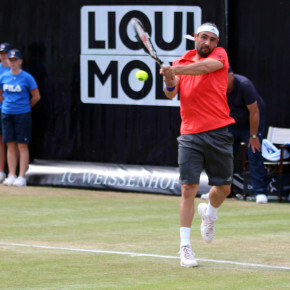 Baghdatis was leading 4:2 but couldn’t capitalize on his lead. 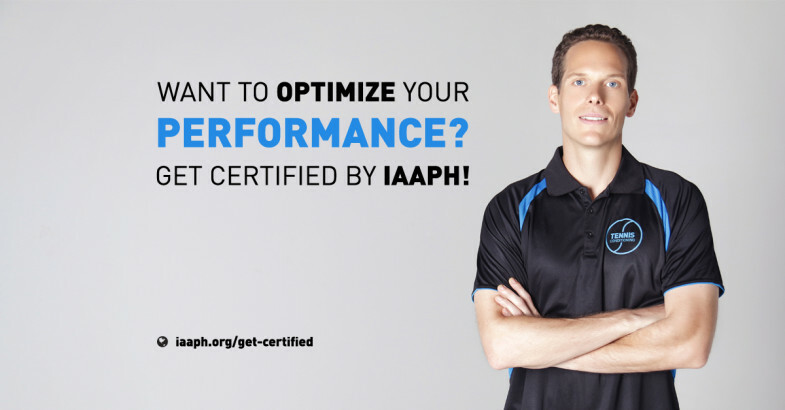 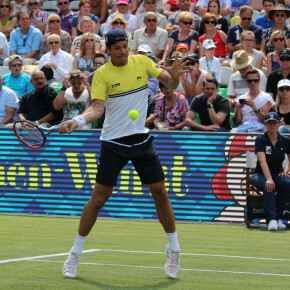 Instead he lost his serve – a couple of unforced errors and a double fault was all it took. 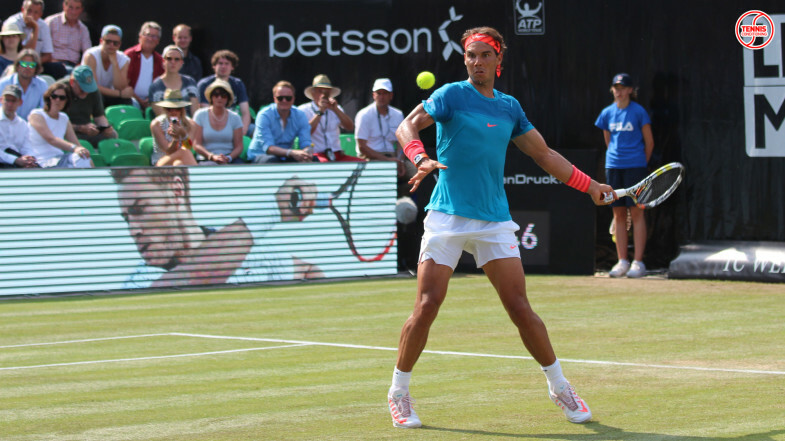 Baghdatis was in the driver’s seat for most of the 1st set but Nadal found a way to win it. 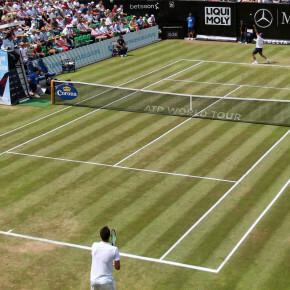 Second set was as tight as the 1st – this time Baghdatis could close it out. 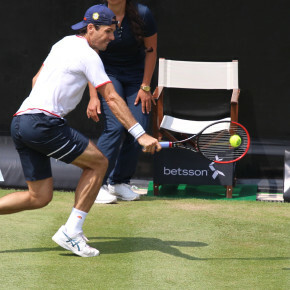 The 3rd set was a different story. 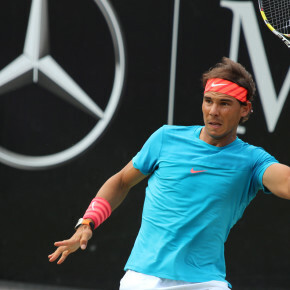 Nadal got two early breaks and was able to dominate all the way to the end. 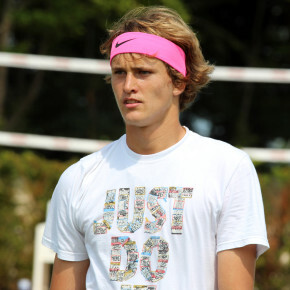 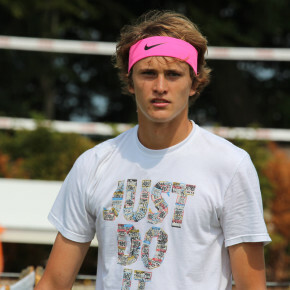 Meanwhile Alexander Zverev, Philipp Kohlschreiber and Philipp Petzschner are working on the practice courts. 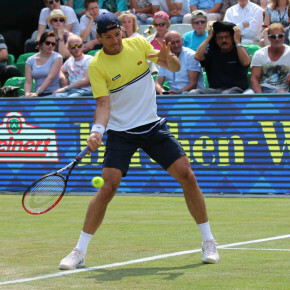 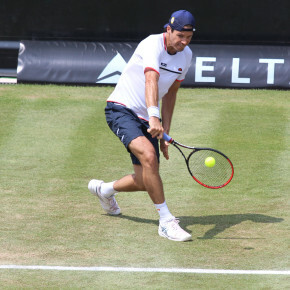 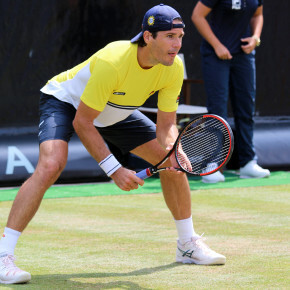 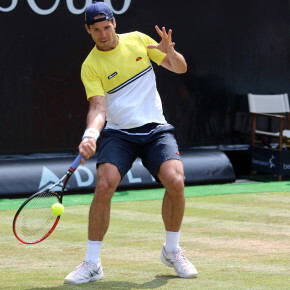 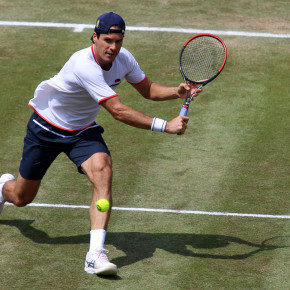 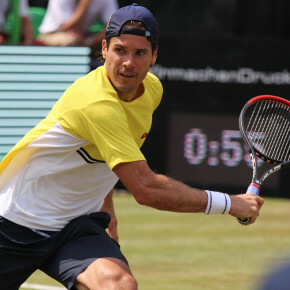 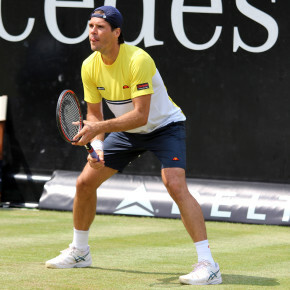 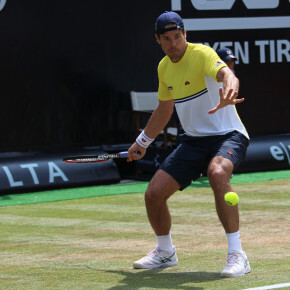 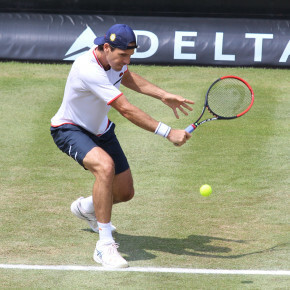 Earlier today, Tommy Haas lost during his comeback to Bernard Tomic 6:7/2:6. 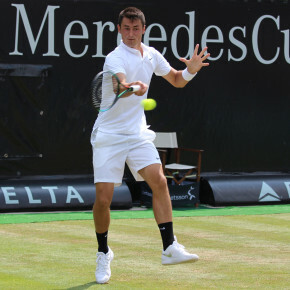 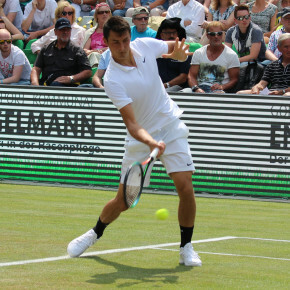 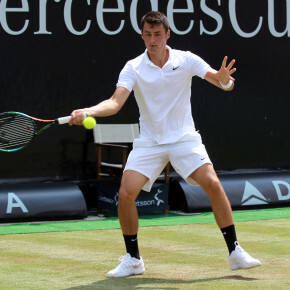 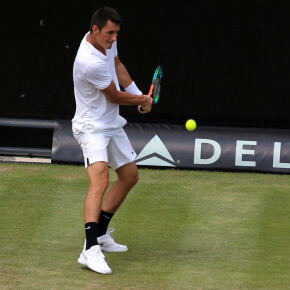 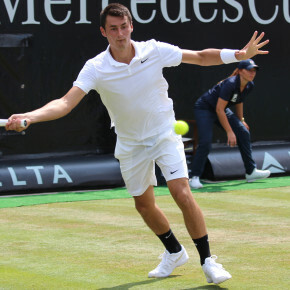 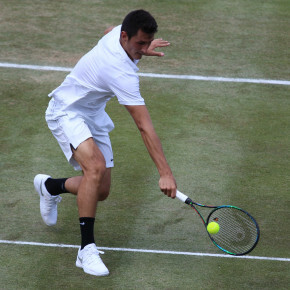 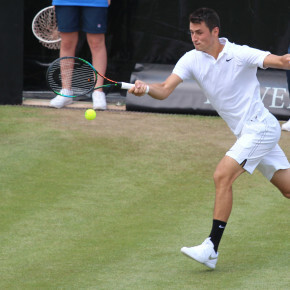 Haas had his chances in the 1st set but Tomic made the important points. 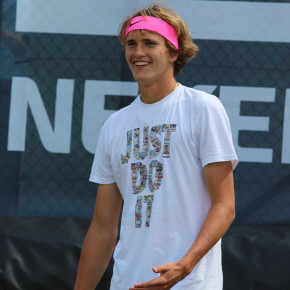 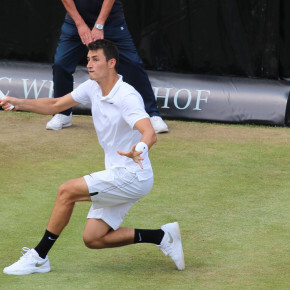 Haas couldn’t maintain his mental focus in the 2nd set and couldn’t challenge Tomic anymore. 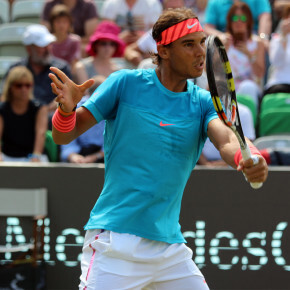 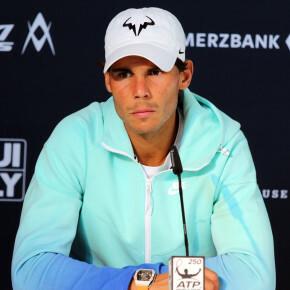 Find out what Nadal says about his performance today and how he prepares for Wimbledon.